I absolutely love working with couples to create their dream wedding cake. 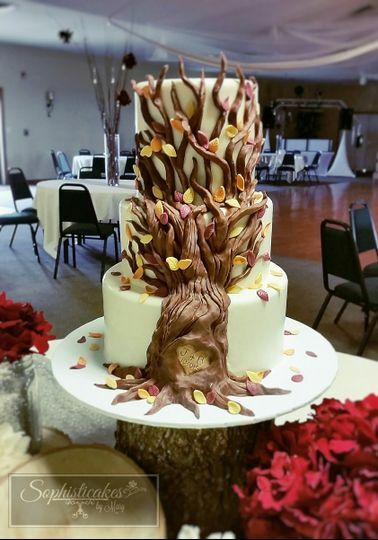 I specialize in gourmet flavors and unique designs. From trendy to traditional! It is your vision and I am here to help make it a reality! Mary was so easy to work with. 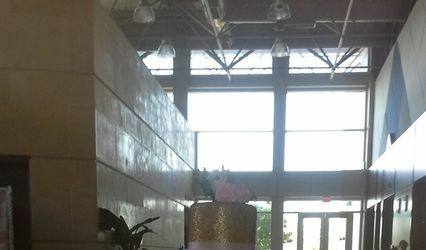 Our cake was beautiful & exactly what I had imagined. All of the flavors were delicious. I would highly recommend them! 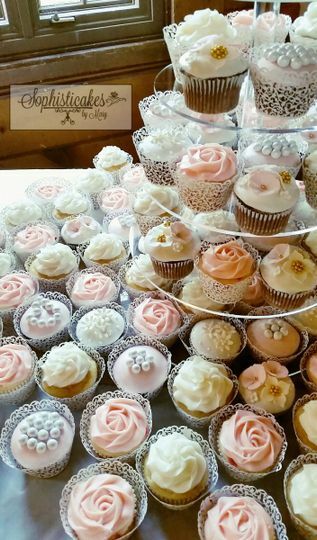 Mary's cakes were not only beautiful but delicious. 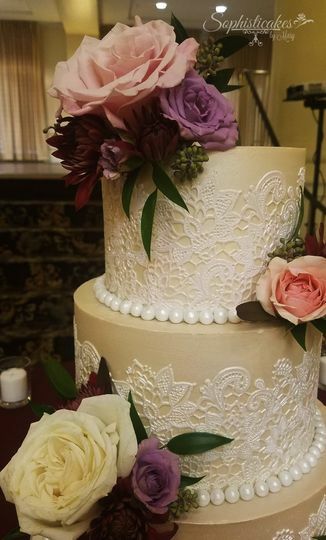 From our first cake tasting to the week of the wedding, she was a pleasure to work with. 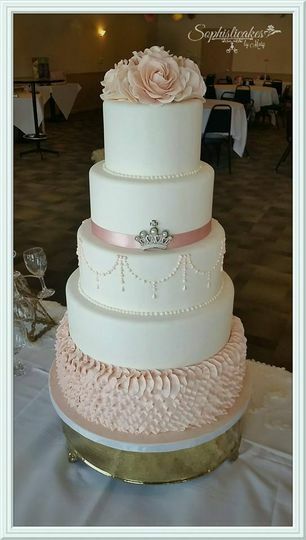 Each layer of our cake was a different flavor. 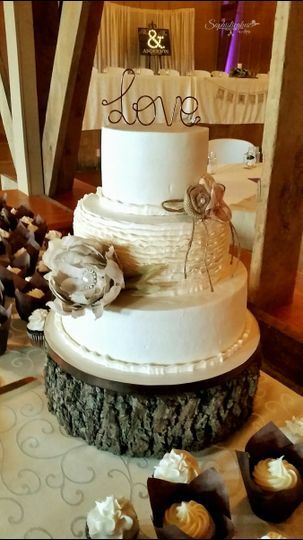 She even delivered and set up the cake at the reception. 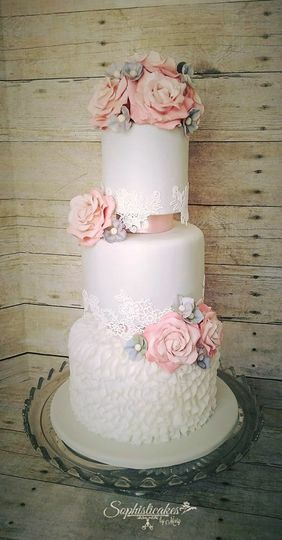 She even made our shower cake and two birthday cakes for the day of the wedding, and everyone complimented us on the cakes. I couldn't have been happier! 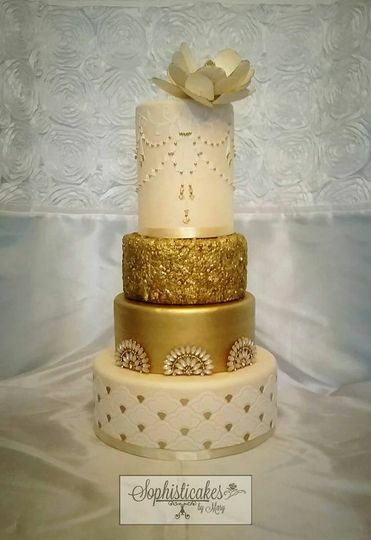 Mary was nothing short of AMAZING to work with, and her cakes are beautiful, and delicious. she made our vision come together perfectly! 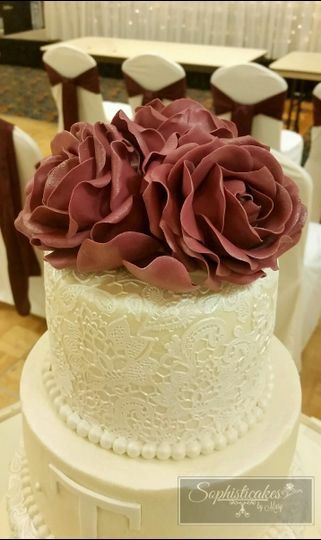 She took extra time to make sure that my wedding cake was perfect down to ever last detail. 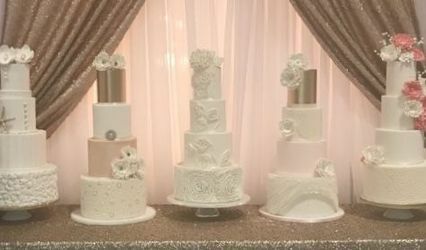 I would highly recommend Mary for all your cake needs!